Are you looking for the best Airbnb Host Tips the internet has to offer? If so, legalization and taxation of an Airbnb listing sure are very important topics to investigate for anyone wanting to rent their home on Airbnb so let me show you how you can figure this out yourself. My Airbnb Host story is pretty unique. In late 2012, I found myself on the verge of bankruptcy after spending 10 years of my life directing, producing and distributing a self-financed travel film called 2 Frogs in the West. My house went up for sale to clear my film debts. My realtor told me that I should rent out our home on Airbnb to supplement my income until we would find a buyer. Not knowing what Airbnb was, I opened my profile hoping to make a few bucks before going totally bankrupt. But getting there was not easy and there are important Airbnb host tips you need to know before listing your home on Airbnb. I’m not talking about silly tips on how to remove cat hair from your carpet. 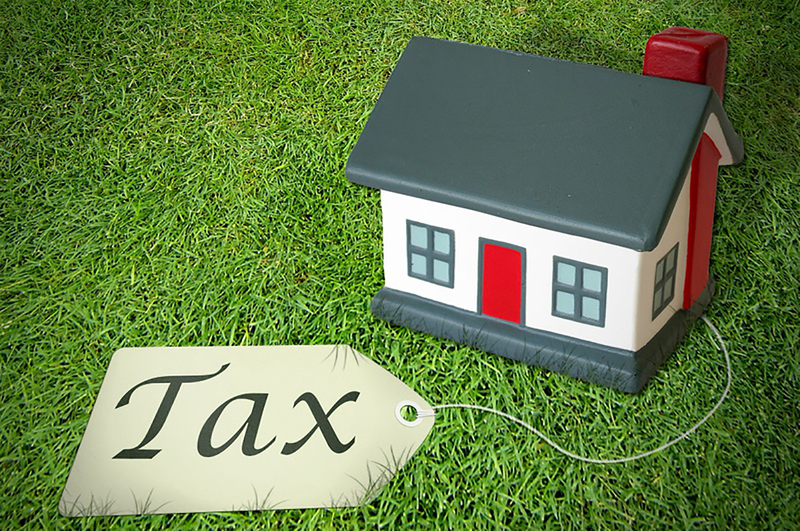 I’m talking about important legal and taxation information that no one will tell you when you first list your home on this website. While Airbnb is not considered illegal in itself (it’s only a web platform connecting Hosts and Guests), it might be considered illegal to rent your home for less than 31 days in your area. Some cities may even prohibit certain types of short-term rentals altogether and if you host on Airbnb without applying for a special permit, your government might even be jumping on you as if you were a criminal. Fortunately, I’ve never heard of anyone being sent to jail for being an Airbnb Host, probably because many cities do not enforce these laws. Actually, various governments around the world are starting to legalize Airbnb because of the millions of honest citizens who choose to host on Airbnb, even when it’s considered illegal. 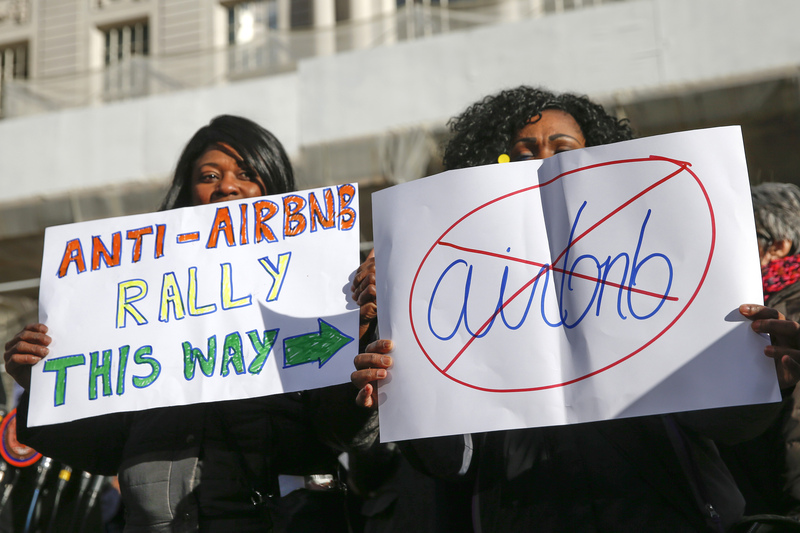 Why is Airbnb Hosting Considered Illegal in Some Cities? If you live in a big city like New York, the housing crisis of long-term residents versus short-term travelers can be a source of tension. Also, Hotel lobbying with deep pockets can see Airbnb as a threat to their business. But mostly, many short-term rental laws are simply outdated because they were written in a pre-internet era. Any law that was written before the year 2000 cannot have foreseen all the life-changing possibilities that the internet is bringing us today. 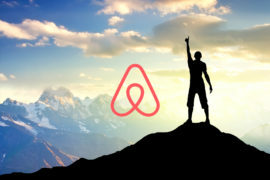 Many governments have recently chosen to update these laws and Airbnb is starting to be legalized in many cities, including London, Chicago, and San Francisco. What Happens When Airbnb Gets Legalized? Yup, Airbnb collecting taxes for governments contributes to make Airbnb legal. You have to remember that Airbnb manages all payments for Hosts. So once the service gets legalized on a territory, Airbnb can start managing all sorts of taxes on all transactions for all Hosts. Hotel Tax, Tourist Tax, Short-term Tax, Sales Tax and so on and so forth. Speaking of Money, Have You Heard of My $62,000 Airbnb Tax Bill? 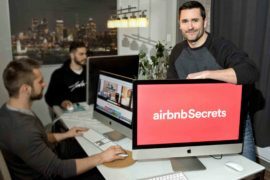 After getting some success with Airbnb, I thought I’d create the AirbnbSecrets course to share some of my best Airbnb Host tips to help other users of this platform. As an honest Airbnb Host, I’ve never feared promoting AirbnbSecrets publicly because I had always paid my income taxes on my Airbnb revenue. 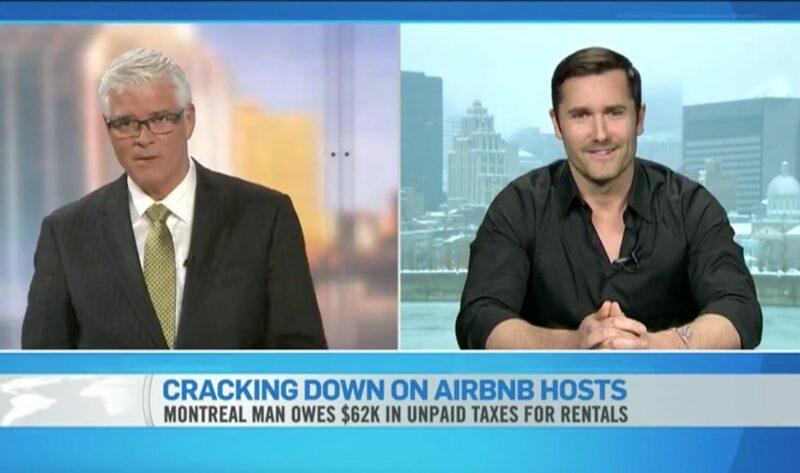 But on February 23rd, 2015, the Quebec government jumped on me as if I were Pablo Escobar when a Montreal media article published I had generated more than $200,000 on Airbnb. A few days later, at 8 am in the morning, a municipal and provincial inspector knocked on my door, read my civil rights, and told me that hosting on Airbnb without permits was criminal and that I could go to jail for this. Meanwhile, a Montreal doctor who killed his 2 kids was walking as a free man on our streets. My entire Airbnb legalization process lasted for weeks. Fortunately, my buildings were all located on zoning that allowed short-term rentals and it forced me to get all municipal and provincial permits to operate on Airbnb legally. 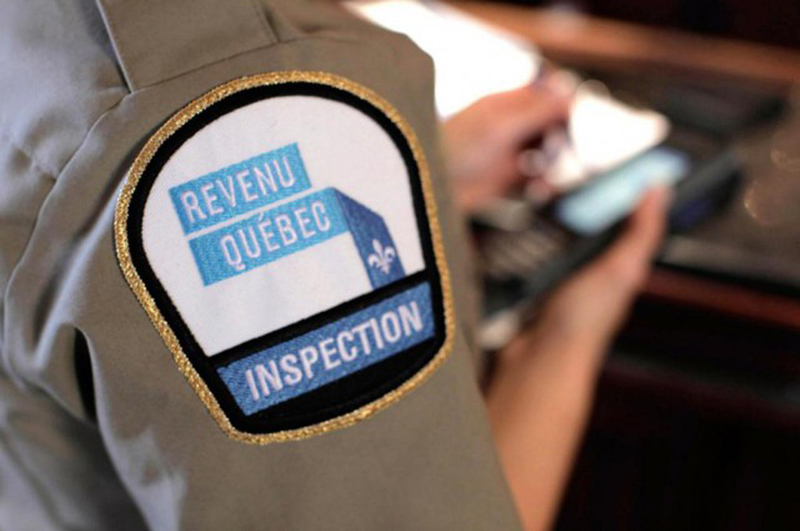 At the same moment, Revenu Quebec – the Canadian equivalent of IRS – began sending countless letters to get in touch with me. They soon put me through a hotel tax audit that lasted for about 3 months, sending me a $62,000 Airbnb tax bill for being an outspoken Airbnb Host. But it even got crazier. Even if I only started hosting on Airbnb in late 2012, they also decided to put me through a second audit to verify my income declarations since 2010. This audit lasted for 16 months and they asked me to send thousands of expenses receipts, bank statements, credit cards bills proof of revenue, etc., hoping they could find some undeclared Airbnb income to send me another income tax bill. It was pure Airbnb harassment. By the end of this second audit, they could not find a single Airbnb dollar that wasn’t declared. 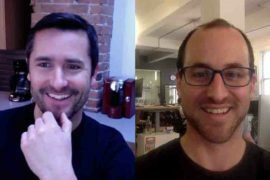 They closed the second audit without charging me a penny – after ruining my life and paralyzing my Airbnbsecrets operations for a year and a half. Still, I had yet to pay the $62,000 Airbnb tax bill. In Canada (and most countries in the world), Airbnb collects all payments from Guests, which they keep secure in tax-free havens. As of this writing, Airbnb is a $30 Billion company that still has not made an agreement with our government to pay any income or sales taxes on tens of millions of dollars worth of transaction yearly in our entire country. Our government is, therefore, holding Airbnb Hosts responsible for paying Airbnb’s applicable taxes. In Quebec, these taxes represent approximately 19% of all transactions on Airbnb. Even if I’ve submitted proof that tax collection responsibility belongs to Airbnb and not to Hosts like me, I am still forced to make arrangements with my government to pay a back-tax bill of more than $62,000 for Airbnb’s transactions that were made under my name between 2013 and 2015. Meanwhile, Uber is the Airbnb of taxis and these taxation rules were applied totally differently for Uber. 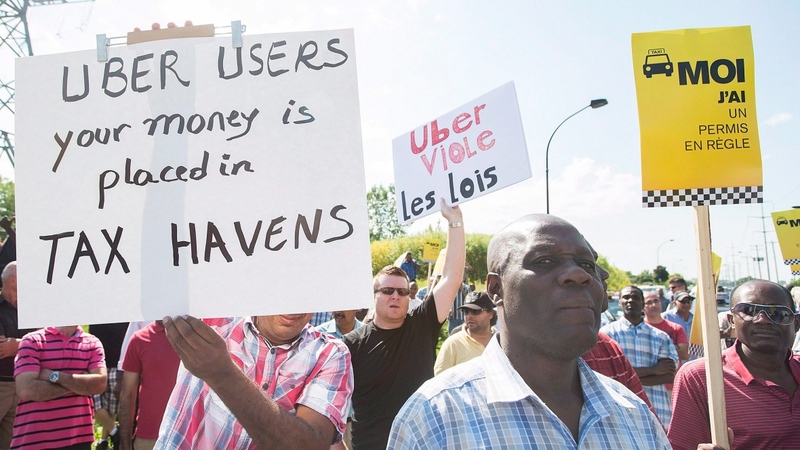 In September 2016, Uber got legalized in Quebec and the government has decided to make Uber responsible for paying these taxes, meaning the drivers (the equivalent of Airbnb Hosts), never got harassed for non-payment of these sales taxes. Actually, our government has now closed a deal with Uber to collect these sales taxes directly on their platform and they are currently suing Uber at the Supreme Court to collect about $20 Million dollars in unpaid back taxes. So I am currently contesting this tax bill because, just like with Uber, I believe this back tax bill belongs to Airbnb, not me. 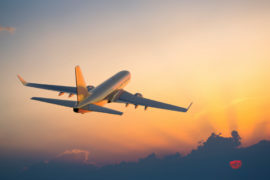 That said, even if my airbnbSecrets $200k coming out sent me through hell, this unique Airbnb journey taught me so many lessons about short-term rental legalization and taxation that it transformed me into the best candidate to educate new Airbnb Hosts like you. Currently, my Airbnb’s listings are all legal and based on the insane process I went through, here are 9 Airbnb tips and tricks you should follow before starting to list your home on Airbnb to help avoid all that headache. 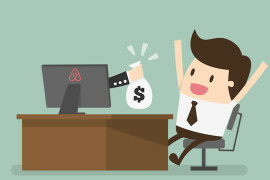 Is it really worth it financially for you to become an Airbnb Host? It probably is, but maybe it’s not. So watch this video to find out how to research the Airbnb website to estimate the monthly income that you could make with your home on Airbnb. Based on your research, you can make a clear decision about becoming an Airbnb Host or not. After watching the video, if you discover a huge potential for making money as an Airbnb Host, make sure to call your city to see if your municipal zoning allows short-term rentals in your area. If so, they will guide you towards the next legal steps to host on Airbnb legally. On the other hand, your residential zoning might not allow short-term rentals in your area and while doing your Airbnb research, you might have found many people living next to you who are hosting on Airbnb “illegally”. While talking to the city officials, get information on what are the penalties related to disobeying the short-term rental law. Has anyone been to court for this? Google will be your best friend on this; find out if any Airbnb Host has been charged for hosting on Airbnb illegally in your city by looking it up online. This way, you will be able to make a clear decision about becoming a legal – or illegal – Airbnb Host. 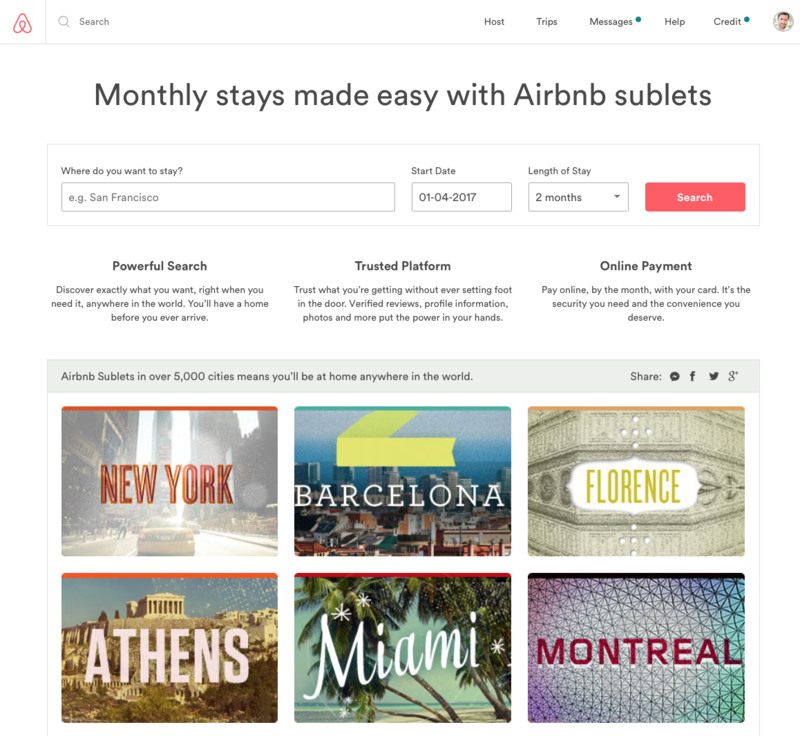 Before becoming an Airbnb Host, read your lease to see if there’s any mention of “sublets” or short-term rentals. If nothing prohibits it, this could play in your favor as a renter. Then, call or meet with your landlord and be upfront about wanting to become an Airbnb Host. Having an honest conversation will allow to you to discover his or her thoughts about this potential life-changing idea of yours. Also, be clear about what type of hosting you want to do. Do you want to rent occasionally or full-time? Do you want to rent one room of your apartment while you live there or do you want to rent the entire apartment full-time without living there at all? Many landlords will allow renting on Airbnb occasionally but if you intend to transform your apartment into a hotel, your landlord might try to stop you from becoming an Airbnb Host. That said, if the municipal zoning allows short-term rentals at your address, try to work something out with your landlord. Some Hosts offer to pay a higher rent, while others pay an Airbnb commission to their landlords on all their bookings. By the way, Airbnb has recently put together a collection of resources to help tenants, landlords, and building owners navigate home sharing laws and work together to create fair policies that benefit the whole community. So make sure to check their home sharing management solutions here. 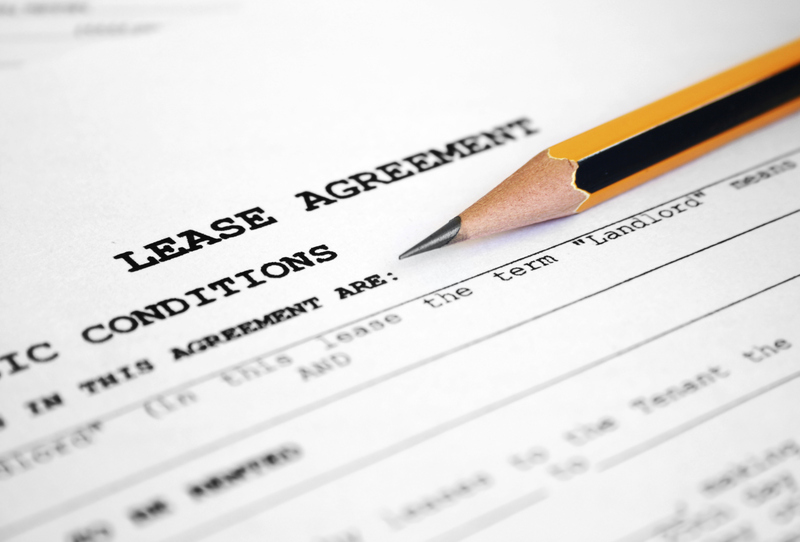 Many condominium buildings are built on residential zoning and the condo owners’ declaration quite often prevents short-term rentals. Make sure to get informed about this potential issue because you need to know the rules of your building to make a clear decision about becoming an Airbnb Host. If short-term rentals are not permitted, you can team up with other co-owners to get a special permission from your building or to work together on getting your owner’s declaration modified to allow short-term rentals in your property. 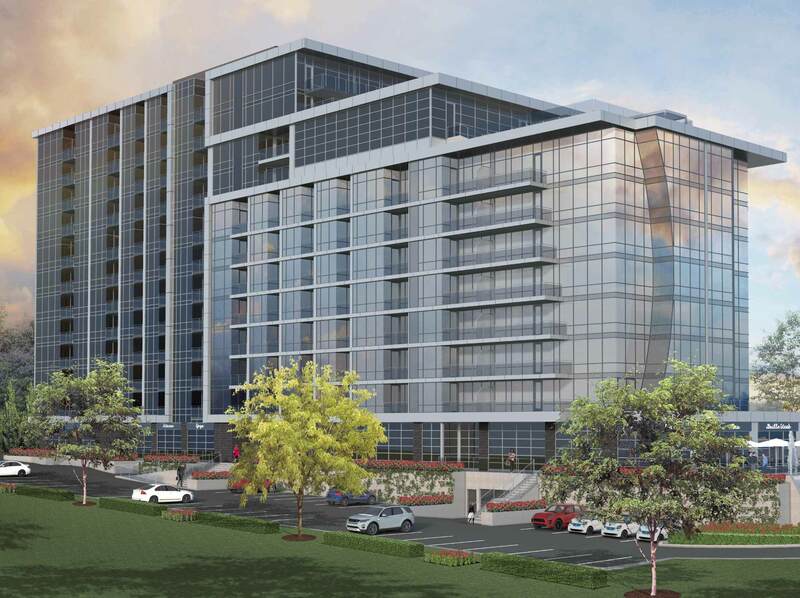 I’m currently an Airbnb-type consultant for a new Quebec $150 million condo project allowing Airbnb-style rental in the co-ownership agreement. It’s a first in Canada. Before you start hosting on Airbnb, talk to a local accountant to educate yourself about short-term taxes collected in your area. 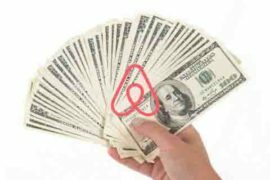 Airbnb collects all payments and bills all clients for Hosts from tax havens and many current tax laws are unclear about who has the responsibility of collecting short-term taxes. Beware that most tax laws were passed before the creation of the internet and that your government might try to make you responsible for collecting all short-term taxes, even if the responsibility might actually belong to Airbnb. Click this link to verify if Airbnb is collecting and remitting taxes on behalf of the host in your location. By the way, once you legalize your Airbnb, your city might even consider your Airbnb property as a business and start taxing your entire building commercially. There is so much to research and you need to be informed. Every Airbnb booking worldwide come with the $1 Million Host Guarantee but it should not be considered a replacement or stand-in for homeowners’ or renters’ insurance. And depending on where you live, some Airbnb bookings might also come with a $1 Million USD Host Protection Insurance program, which currently provides primary coverage for Airbnb hosts and landlords, in over 15 countries. That said, some insurers could revoke your home insurance upon learning that you became an Airbnb Host; and it’s not something you want to learn the day your Guests put your home on fire while making chocolate fondue in your bed. So make sure to discuss your liability coverage with your insurance provider before starting to host on Airbnb. Beware, as you might even have to switch home insurers because some of them do not cover any sort of short-term rental at all. If you are a renter or a co-property owner, being an Airbnb Host might even affect the insurance pricing on the whole building. 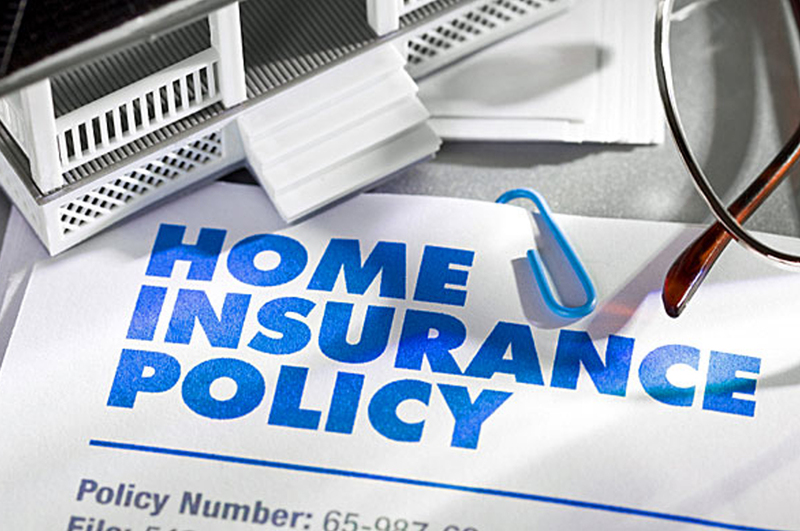 Airbnb-type home insurance is still a new market for insurers and since they do not have much data on it, short-term insurance can be hard to find. Shop around and research on this prior to getting started as an Airbnb Host. If your city ever threatens to shut down your “illegal” Airbnb listing or if you are not at ease with operating short-term – legally or illegally – I have to let you know that most cities and condominium-type buildings allow renting your home on Airbnb for more than 31 days legally. Airbnb long-term rentals are usually considered legal and don’t require any sort of special permit. Also, renting your home month-to-month on Airbnb is usually not a problem with insurers and it’s often not submitted to any sort of short-term rental taxes at all. If you want to learn how to rent your home long-term on Airbnb, make sure to read my Airbnb Sublets blog post. Whether your rent short-term or long-term, Airbnb Hosts are micro-entrepreneurs generating an income. 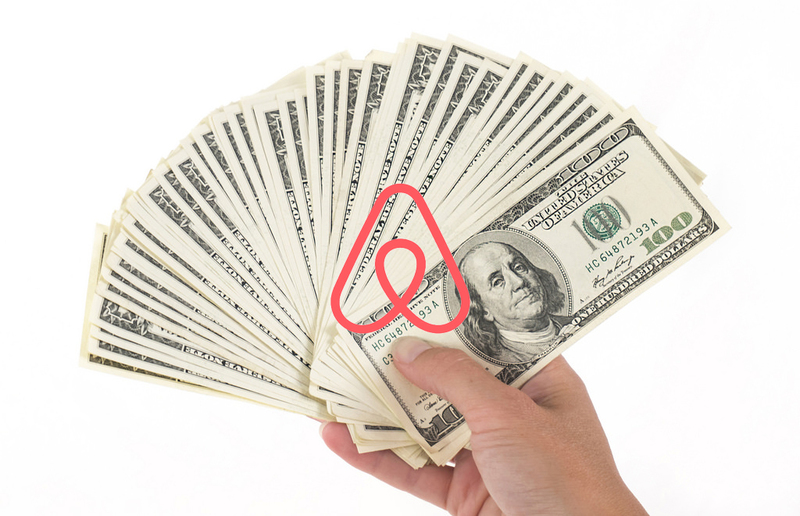 As soon as you start to make money on Airbnb, talk to your local accountant and make sure to declare all of your Airbnb revenue and expenses. Trust me, being an honest citizen will reward you. Declaring my Airbnb income sure saved my life when I got audited as an Airbnb Host. As you can see, Airbnb has a steep learning curve and it will cost you lots of time and money to try to learn everything on your own. 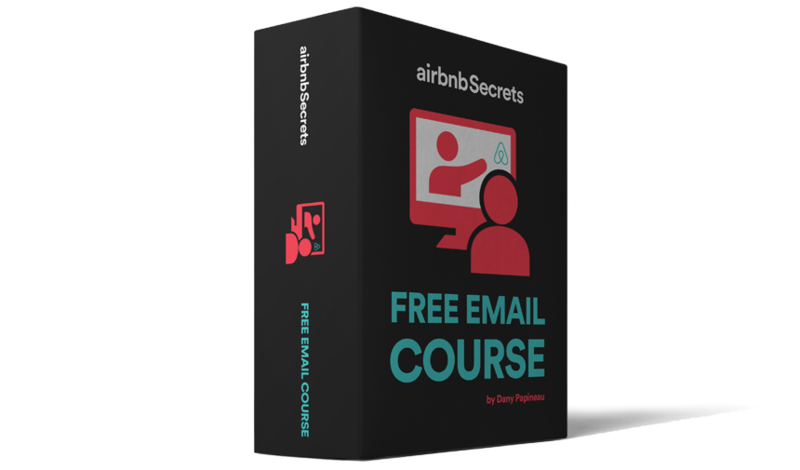 I currently offer a lot of free Airbnb advice a via email to empower all levels of Airbnb Hosts. There’s so much more to know and there’s so much we can get into on the tactics. What kind of tips are you looking for as an Airbnb Host? Have you actually looked into the laws here? Taxation by local governments does not legalize Airbnb in taxed areas. 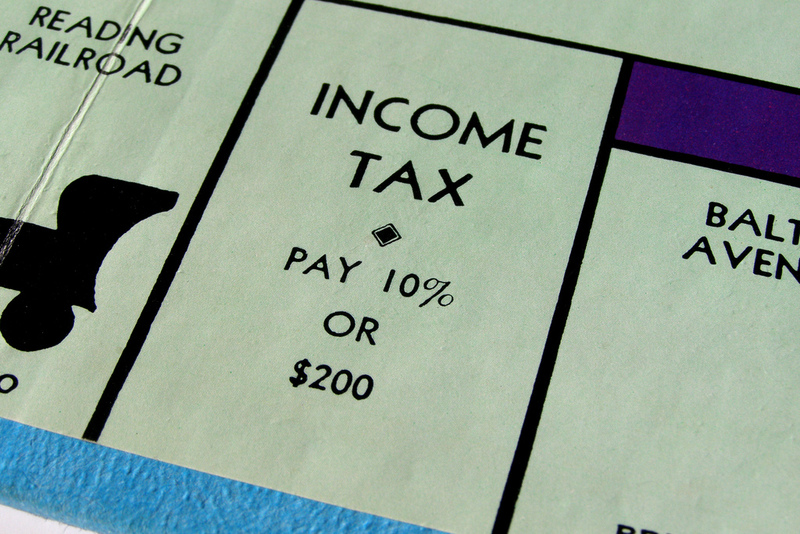 In the United States, the IRS is entitled to taxes on all illegal income. Most Airbnb activity is not strictly legal in Chicago, for instance: renting single-room units requires a bed & breakfast license, which the vast majority of hosts have not obtained (and would find it difficult to obtain due to onerous requirements). The fact that the city collects taxes does not implicitly legalize the hosting. Hi Martha, as we discussed on the AirHostforum, you have a good point. Airbnb is in 190 countries and 35 000 cities and it’s next to impossible to know how taxation work in all these places. To top it off, all these laws are changing as we speak. From what I know, the United States is the only country in the world taxing gross earnings done by american citizen within Airbnb, legal or illegal. From what I know, this is due to the fact that Airbnb is an america company and that their headquarter is located within your country in San Francisco. By taxes, I originally meant local Hotels Taxes, Sales taxes and so forth. I have adjusted the blog post to represent this US reality. “Yes. Governments collecting money via Airbnb contributes to make Airbnb legal.” Thanks for your imput. So are you encouraging people to host “illegally?” In NY, not only do you get fined but you get evicted. The city is actually doing sting operations to catch illegal Airbnb. I wrote a post about it. I’m a very active and vocal NY host and have spoken to the press about changing the NY law. But I don’t recommend people doing something illegal, especially if it means losing your apartment. I am not encouraging people to Host illegally, I am educating them on doing their research and on what are the possible outcomes of Hosting illegally. As said in the article, it’s the fact that people have hosted on Airbnb illegally that is forcing governments to legalize Airbnb in the first place. Some web articles suggest that more then 80% of the listings on Airbnb are illegal. While we’ll never know the exact percentage of illegal listings on Airbnb, most people list their place on the website without doing any research first. This article is meant to educate them on all the options that are out there. This is obviously a sensitive issue that no one wants to talk about and thanks for sharing these links. I am not encouraging people to Host “illegally” even if I have done it in the past myself without knowing it. You have to know that I’ve listed my place on Airbnb because my realtor suggested to list it on this website while my home was for sale. Back in 2012, Airbnb wasn’t that known in Montreal and I didn’t know anyone who was using this website. It took me 2 years to learn that short term rental is regulated differently then long term rental and that my listings was actually “illegal”. Fortunately, what I didn’t know, is that my municipal zoning was also allowing short term rental. All I had to do was to take a permit for it. So this blog article is meant to educate new hosts on doing their research first and to educate them on what are the possible outcomes of Hosting “illegally”. As said in the article, it’s the fact that hundred of thousands of people have hosted on Airbnb “illegally” that is forcing governments to legalize Airbnb in the first place. Some web articles even suggest that more then 80% of the listings on Airbnb are “illegal”. While we’ll never know the exact percentage of “illegal” listings on Airbnb, most people list their place on this website without doing any research first. So all I’m sharing is information that I wish someone told me when I got started on this website. This is obviously a very sensitive issue that no one wants to talk about and I believe this information needs to be shared to empower new hosts. Thanks for sharing your links. Thanks for this. I’ve just started my little airbnb and we’ve been having a blast. However, I don’t want to be laughing all the way to the bank and then crying at the tax-payers office! What I find difficult, however, is finding the right information. I’m in Maryland and I’ve gone to the comptrollers website and searched all kinds of ways and can get nothing useful. Do you have any advice for getting good answers to these questions? The problem is compounded when the person answering the phone doesn’t have a clue what you are talking about. The best advice I can give you is to call your city because they should know about short term rental taxes and laws applicable in your area. And yes, this information can be very difficult to find but you have to find it if you want to run your business legally. How did you learn that your municipal zoning in MTL allowed short-term rentals? how long was the process to get all the permits from the city and the tourism corporation ? once you applied, how long did it take for the CITQ to send you the certificate? 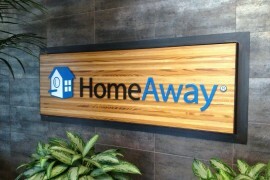 It’s not all of Montreal that allows short term rental. Each street and area is different. 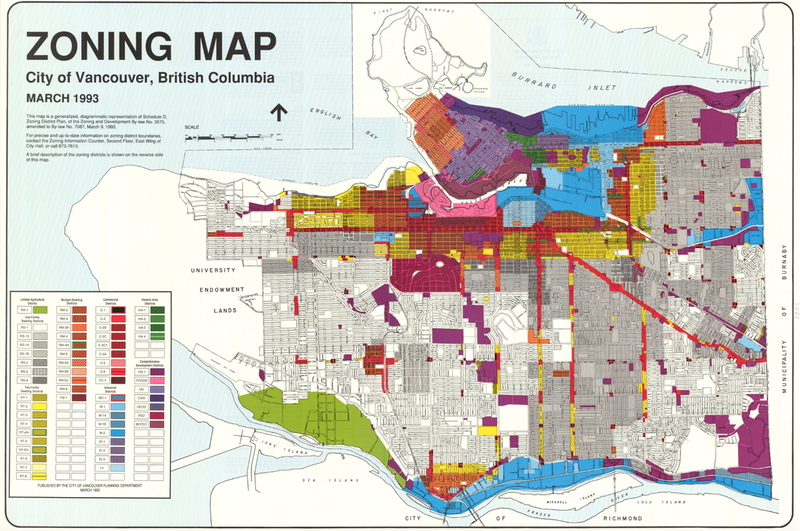 As mentioned in the post, you have to call your city to see what kind of zoning your property qualifies for. If you qualify, it can take up to a few weeks to get your permit.